Splyce is a world-class esports organization, with top level teams across multiple titles, including League of Legends, Call of Duty, Counter-Strike, and more. Konnekt provided strategic and tactical social media and digital marketing guidance, as well as providing online training for the Splyce social media team. The Splyce team has players and staff based in North and South America, Europe, and Asia, dealing in English, Spanish, and Korean. 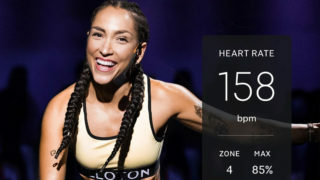 This provided some unique challenges that Amber Mac and the Konnekt team were excited to address, including communication and process pipelines, story-crafting, and repurposing content across multiple languages and multiple continents. 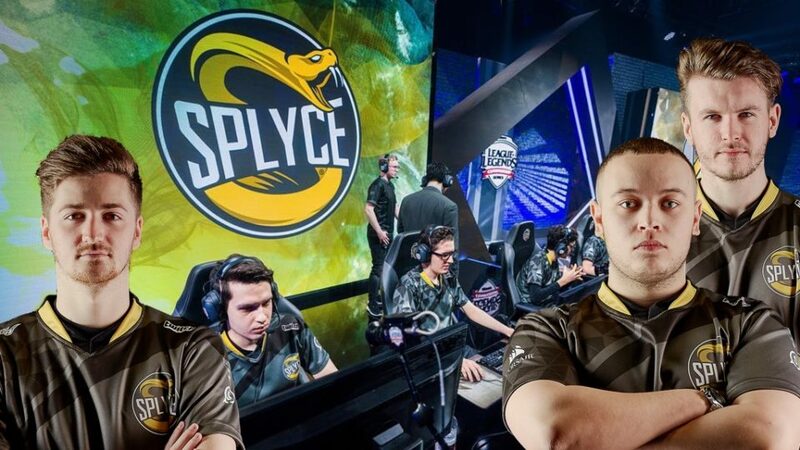 Konnekt is pleased to have continued working with the amazing team of professionals and players at Splyce in the exciting (and enormously growing) world of esports.